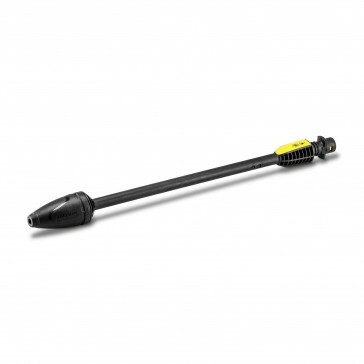 The Karcher DB 120 Dirtblaster spray lance. 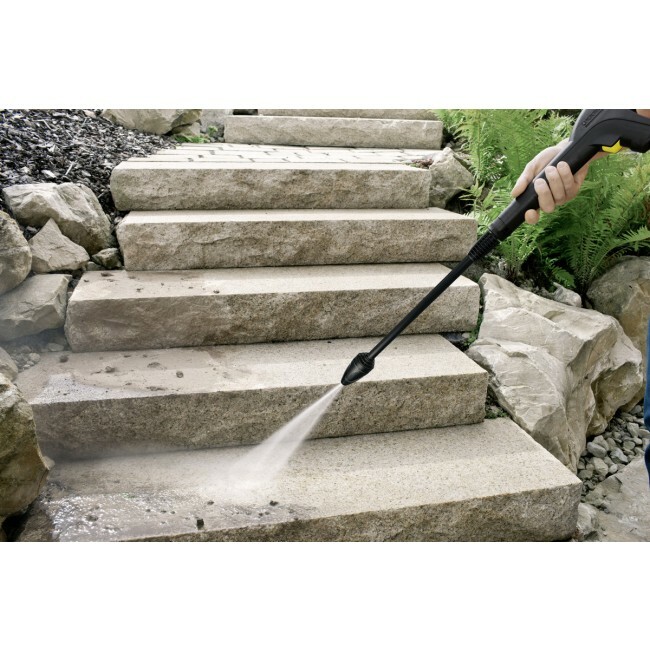 The rotating jet gives you a wide cleaning width, ensuring you get your cleaning task completed in no time. 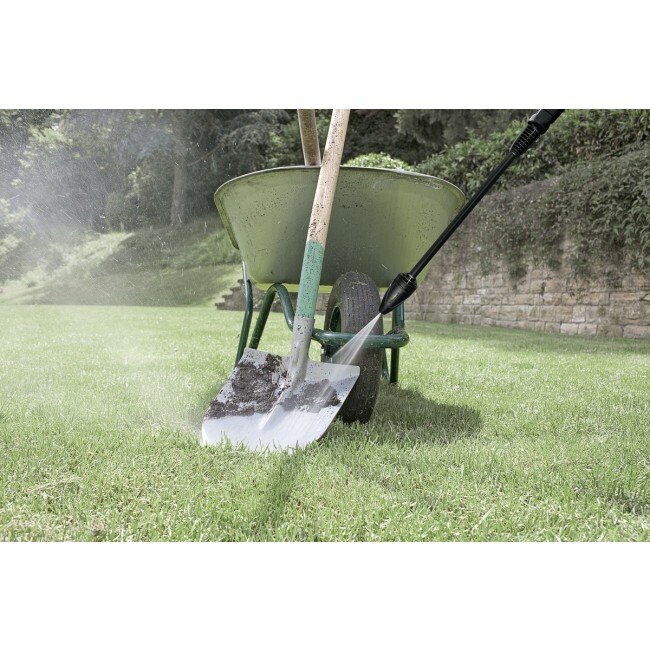 Suitable for use with K2 and K3 pressure washer models. Check Compatibility. For old trigger guns pre 2010 (gun M, 96, 97): Adapter M (2643950) required.